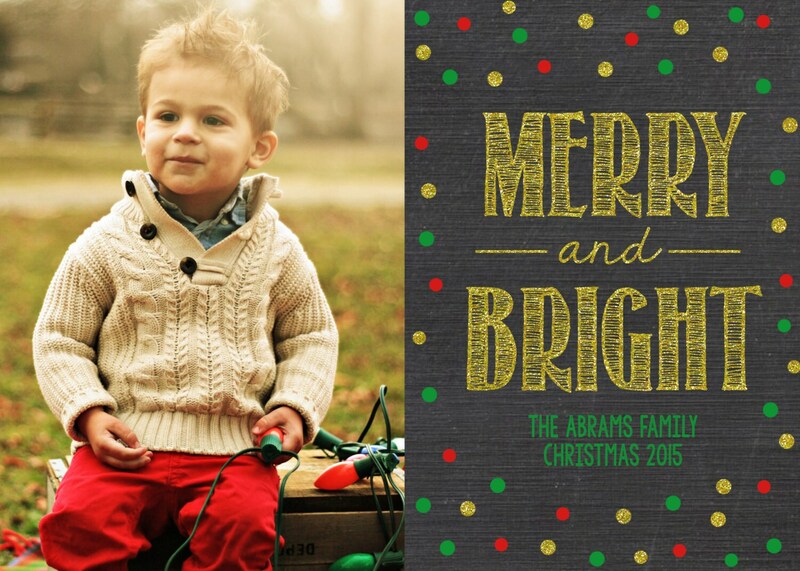 Spread holiday cheer with this beautiful personalized photo greeting card! 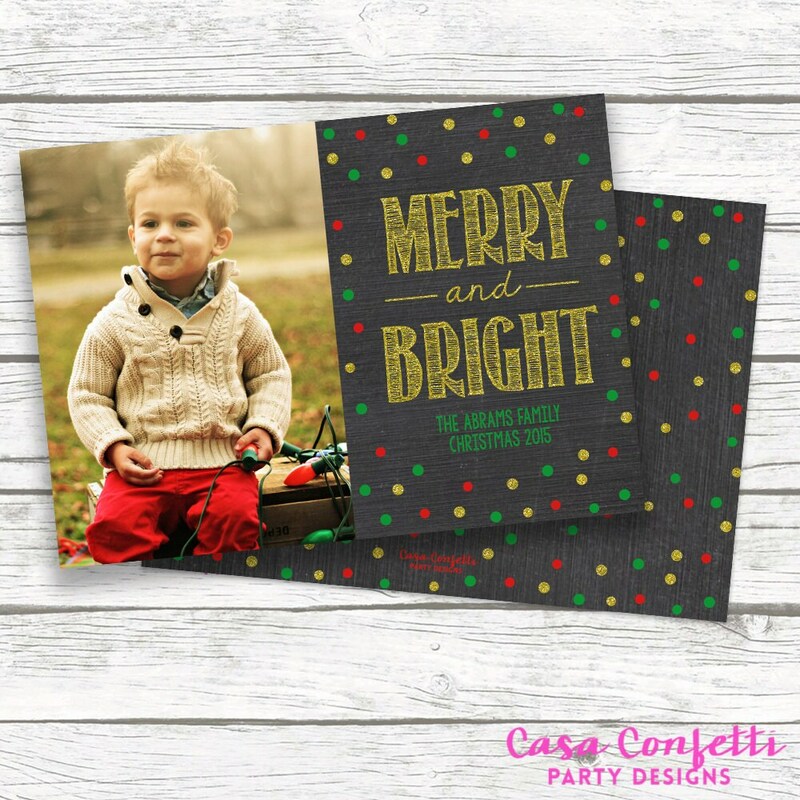 Share photos of your little one or your family with family and friends with this multi-opening photo greeting card. Then email THREE high-resolution photos of your choice as an attachment to casaconfettishop [at] gmail.com.